No matter what sport your involved in here at Captivations’ we believe you should stay protected from the sun. Our custom headwear range has eveloved to become indutsry best. The Custom Baseball Cap is our premium cap ideal for for any team, company, school, university or college. Made from a Cool Dry UPF 35+ sun protection fabric your team members will stay protected from the sun whilst remaining cool and comfortable. With a one size fits all Velcro fastening system these hats are ideal for all ages and can be easily washed with no colour fading. Captivations Teamwear stock 15 standard colours in performance micormesh fabric. Fabric markets near our headwear factory have 100+ extra colour options on order quantities exceeding 100 units. Our prices are factory direct to ensure you receive the best Custom Baseball Cap at industry best prices. 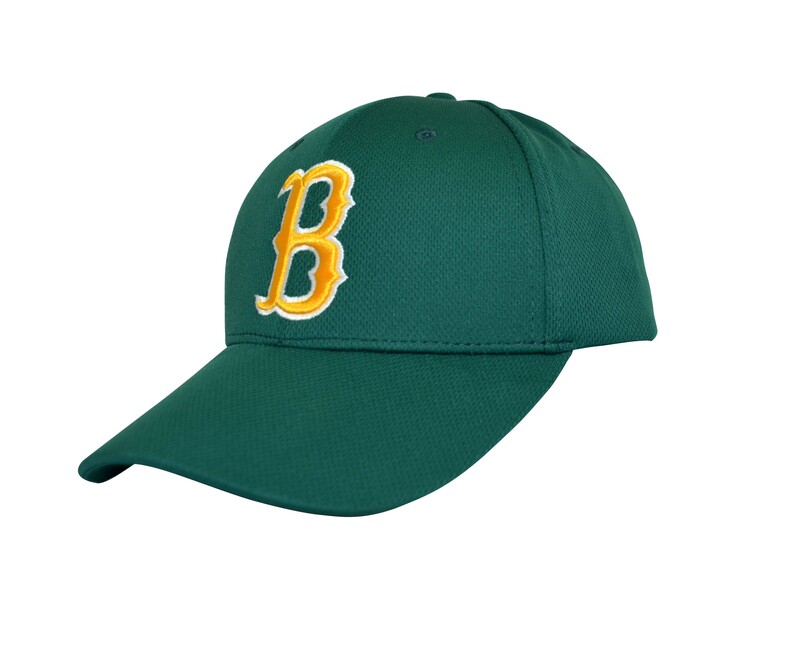 Production lead times are industry best to ensure these quality Custom Baseball Caps are received ready before your next game or major event. Our headwear factory is one of the best embroidery and print factoreis in the world. We provide flat and 3D embroidery options to all customers on all headwear styles. Embroidery is the most used decoration method. 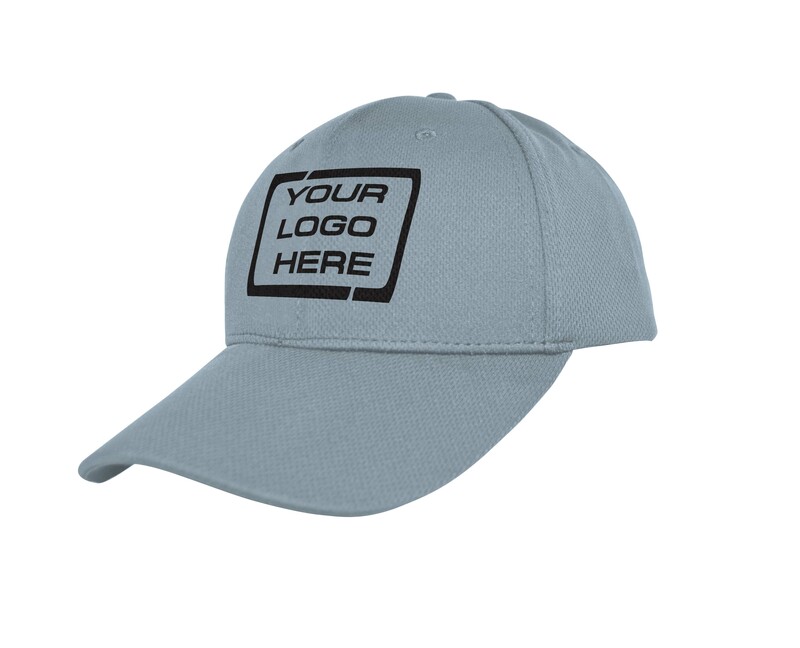 Our headwear screen printer is world class. Amazing detail on such small logos. The performance sports micormesh can be sublimated. This print solution enables us to print 300 + standard colours. We provide factory direct prices. 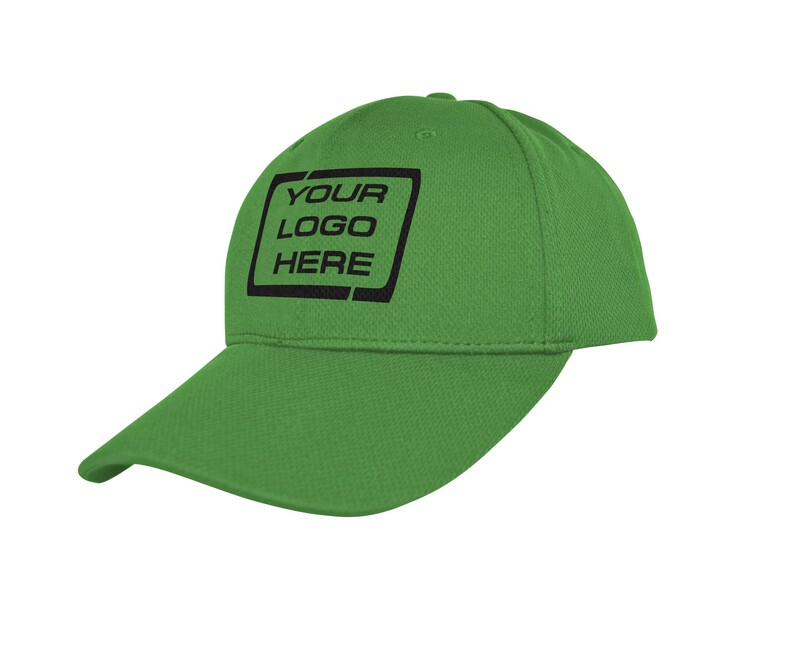 There are not set-up fees for our embroidery, screen printed or sublimation decoration methods. Amazing custom headwear quality, fast lead times and industry best prices. Contact us to receive free quotes today. Velcro fastening system ensures one size fits most. Samples can be sent upon request to view product quality and fabric colours. Samples can be sent upon request to view product quality and fabric colours. Contact us to request samples and quotes.